Since education is a proven way out of poverty, College Bound Dorchesterwas founded four years ago to serve as a national model for breaking the cycle of intergenerational urban deprivation. Its model is unusual. 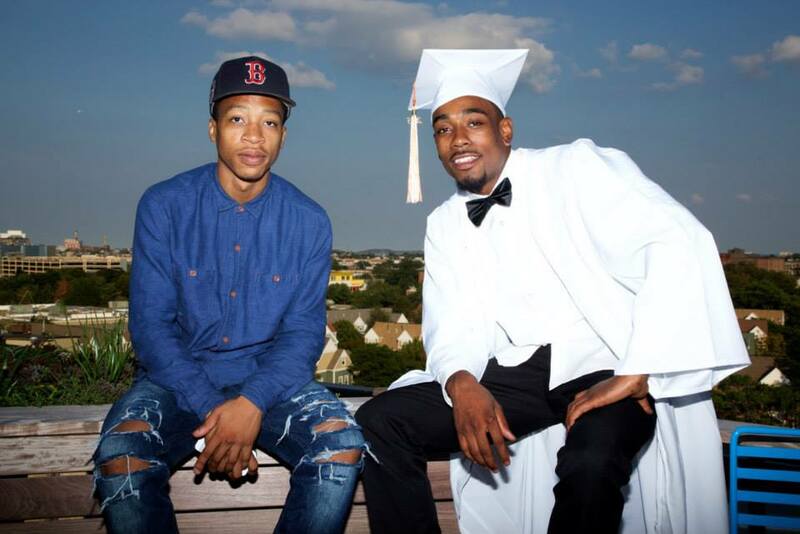 Targeting youth ages 17 to 27 in the worst section of Boston, Bowdoin-Geneva, CBD focuses on young people it calls “core influencers," looking to engage the most "influential and disconnected young people in the community." The idea is that, if you can turn these leaders around—by getting them into community colleges where they can acquire associates degrees and earn a living wage—they can then become drivers of positive change. CBD calls this a "super-user strategy," and sees its goal as "shifting the system," with college becoming the new norm. So where does the money come from to make the CBD's work possible?To find out,Inside Philanthropy spoke withMichelle Caldeira the senior vice president of College Bound Dorchester and Simon Taylor a board member who is also president of Comtrade Software. The biggest foundation backers of CBD are based in Massachusetts including the Boston Foundation, the Hyams Foundation, and the Richard and Susan Smith Family Foundation. Dozens of other foundations have also contributed. The grant amounts aren't huge. It's rare for CBD to get grants over $150,000 and most are far smaller than that. This is a reminder that, while we often cover six- and seven-figure grants at Inside Philanthropy, the majority of nonprofits raising money from foundations are more typically chasing grants of between $10,000 and $50,000. When working with a population like this, though, success is inherently more limited—and that impacts funding opportunities. “We are serving a group of young people that is having the hardest time, young people who have exhausted all other options," Caldeira said. More than 600 students are now in College Bound classes. Over the past four years, more than 150 people have enrolled in college with a retention rate of 61 percent. “One of our challenges in fundraising is that is that much of the philanthropic investment is going to the organizations that could 80, 90, 100 percent success rates,” Caldeira said.